We are cordially invites you to One Lakeshore Drive Investor's Night on April 25, Saturday 2015 at Park Inn Radisson Hotel, G/F Rbg Bar & Grill Restaurant at six ( 6:00 ) o'clock in the evening. 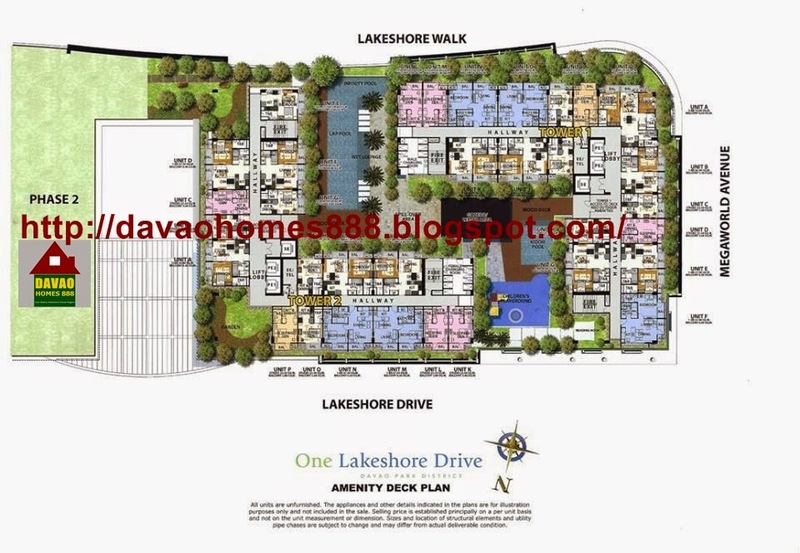 The best investment opportunity in Davao City today..
One Lakeshore Drive Tower 1 is a 21-storey, high rise condominium in the Davao Park Distirct by Megaworld. It is located behind SM Lanang Premier in Lanang, Davao City. 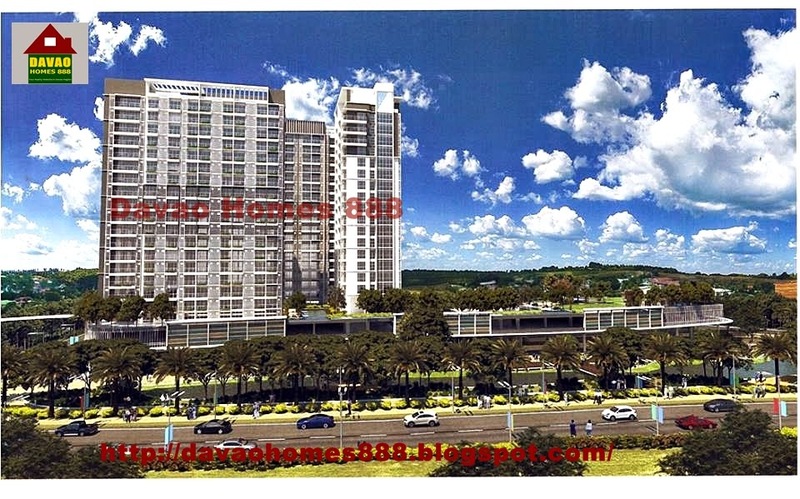 The 11 hectare Davao Park Distirct is the first township development in Mindanao by Megaworld. 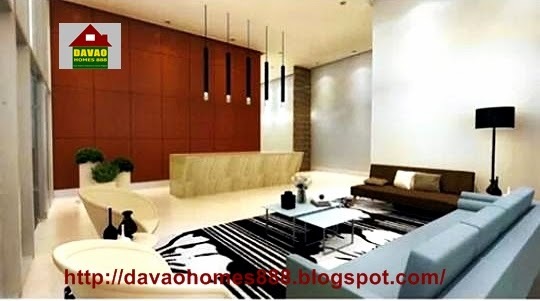 Envisioned to be the central business District of Davao. 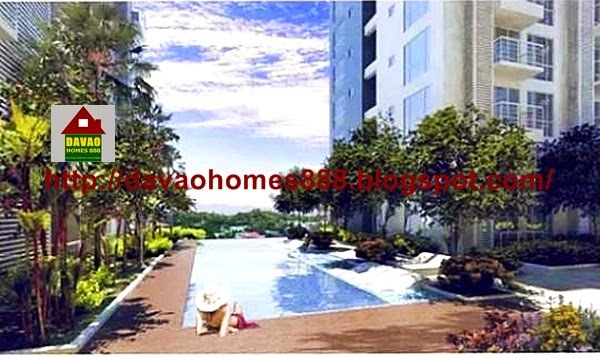 A live-work-learn-play concept where everyone will enjoy a hassle free way of living, all are just within reach. The Township development include BPO offices, Schools, Hospital, Lifestyle Mall, and of course a Residential Condominiums. Schools like San Beda College, De La Salle University and a Korean School are already gave an intent to put up a branches in that LANANG CBD. And hospital tentatively, will be the St. Luke's Hospital envisioned to be the Center for Healthcare in Davao and in Mindanao. 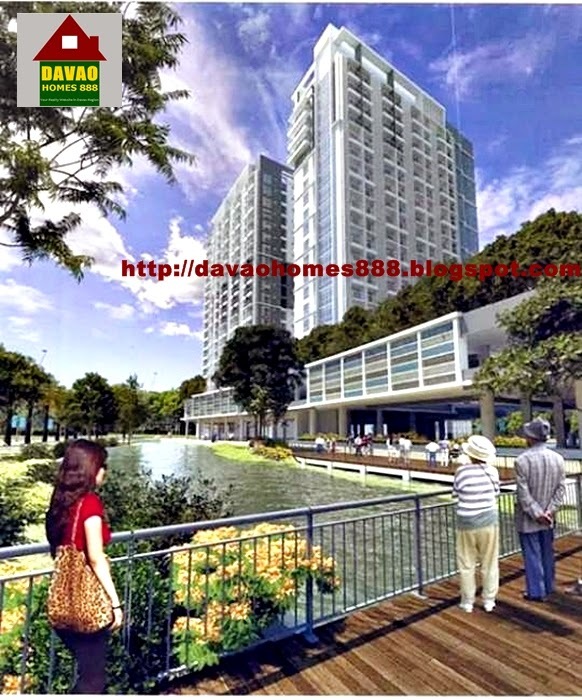 The right place for investment has come, invest in Davao Park District now!